LOS ANGELES — Lamar Odom is breaking his silence with his first post on Twitter since the NBA star was arrested and charged with driving under the influence last month. Odom tweeted “Seeing the snakes” on Tuesday night in his first post since his Aug. 30 arrest. He followed with an extended tweet from his verified account that referenced his estranged father. “Won’t continue 2 speak on this but I have got 2 let this out real quick. I have let this man and many others get away with a lot of (expletive). He wasn’t there 2 raise me. He was absent ALL of my life due to his own demons. My mother and grandmother raised me. Queens raised me,” Odom tweeted. 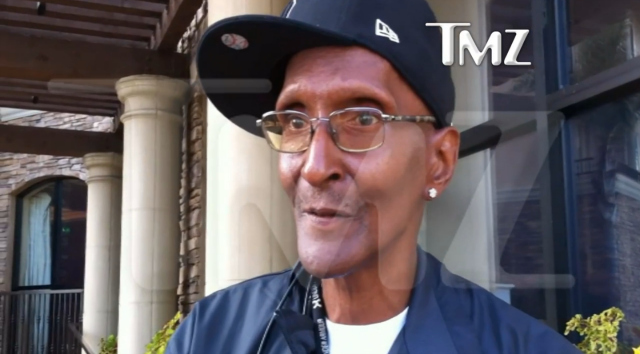 Joe Odom, Lamar’s father, spoke to TMZ about his son’s drug issues and apologized for his criticism of the Kardashian family, calling them a wonderful family. But he added that he doesn’t believe his son has a drug problem at all. (Lamar) Odom has been mostly silent on Twitter for nearly three months, although on July 12 he tweeted in part, “Wifey is real,” a reference to Kardashian. Odom, who played for the Los Angeles Clippers last season, is a free agent. He has yet to sign with a team. NBA training camps open next week.